Rally Sweden 2019 will most likely run on February 14th-17th. WRC Promoter has this week presented the date to the FIA for approval. 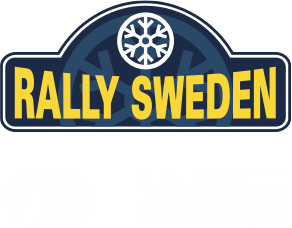 – We have asked to run the week before as we always do, but probably because of Monte Carlo we will also this year be running week seven says Rally Swedens CEO Glenn Olsson. Tickets for next years Rally Sweden is out. Buy your ticket today and get a beanie for free.